Welcome in the New Year at Arbory Afloat. 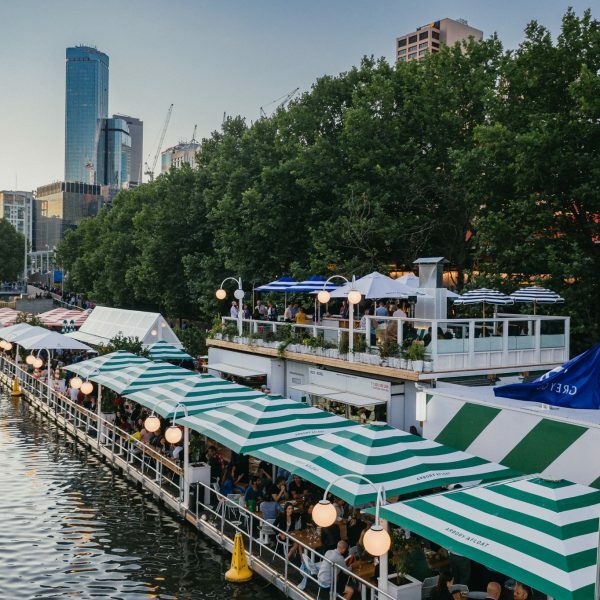 Dance the night away under the fireworks at Melbourne’s largest floating bar and restaurant where you and your number ones can enjoy bottomless free flowing champagne, Grey Goose cocktails, tap beers and premium house spirits all night long. Chef Nick Bennett will take you on a culinary adventure with roving Mediterranean canapés, locally sourced oysters & wood-fired pizzas. 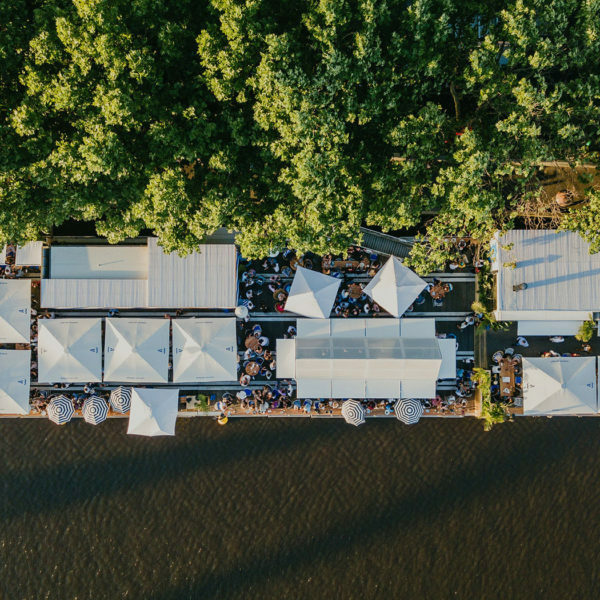 Celebrate at Melbourne’s premier New Years Eve hot spot where DJs: Edd Fisher, Simon TK, Andy Hart (Wax’o Paradiso), Pjenné & Colette will have you on your feet dancing at this truely spectacular location directly below the NYE fireworks (9.30pm & Midnight). Taking influence from Mediterranean Beach Clubs and the laid back vibes experienced on the Amalfi Coast. Arbory Afloat has re-berthed and been remixed; bigger, brighter and better than before. 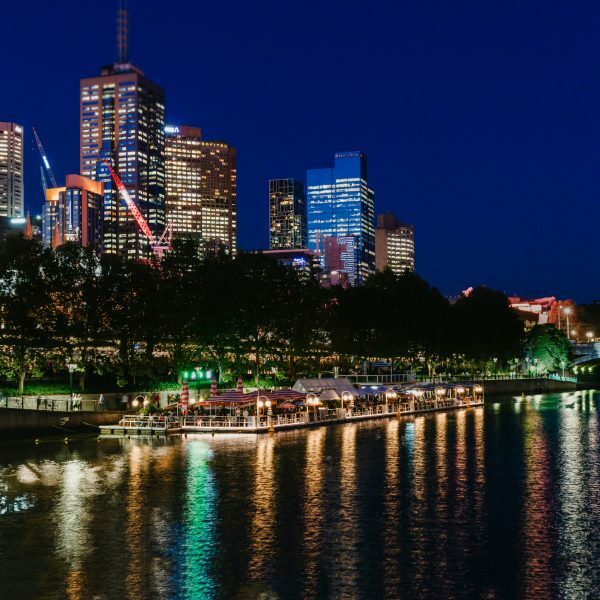 Come and party at Melbourne premier party hotspot, boasting 360-degree views of the Yarra River and CBD skyline. Prepare to be full of laughs from entry through to the big countdown thanks to your host, Karen From Finance. 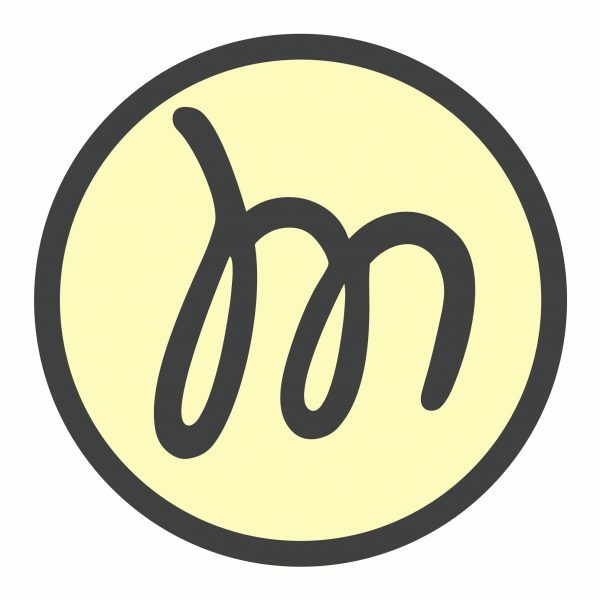 The creative families of Supple Fox & Discordia have curated a collection of performances with the help of: The Huxley’s, Simon P Jones, Holly Durant, Gabi Barton, Benjamin Hancock and James Andrews. So whether you want to perch under one of the orange trees, grab a table in the restaurant or stretch out on a day bed. This all inclusive food and beverage package as sponsored by Grey Goose Vodka is one not to be missed. 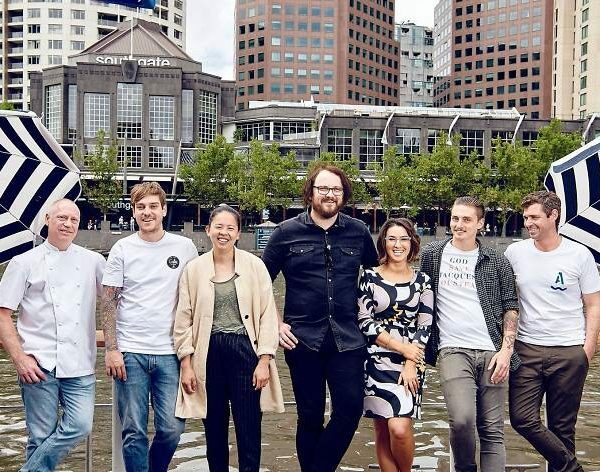 – Arbory NYE is a cocktail style event and tickets do not guarantee a table or seats for your group, these are first come first serve. 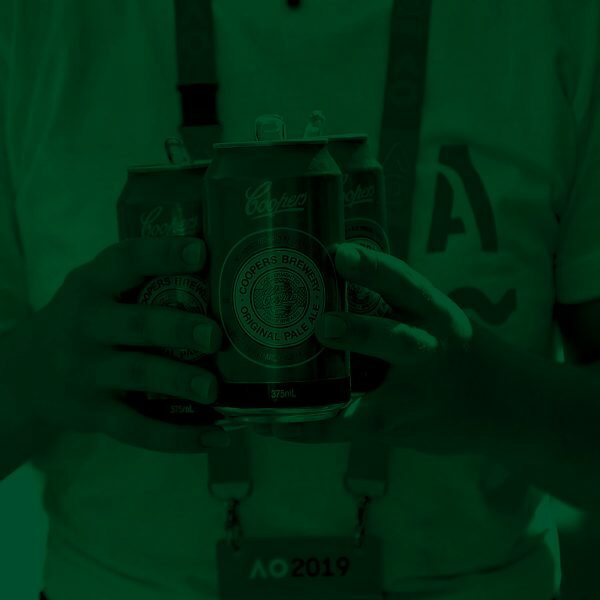 – Arbory is dedicated to the Responsible Service of Alcohol so please drink responsibly as no refund can be offered for those asked to leave for RSA reasons. Likewise antisocial behaviour will not be tolerated and no refund can be offered for those asked to leave the venue. – Afloat is a fully outdoor venue so you will have amazing views of the evening festivities. There is significant umbrella coverage, however in the event of rain you are encouraged to bring personal rain protection i.e. umbrella or poncho to ensure your comfort.